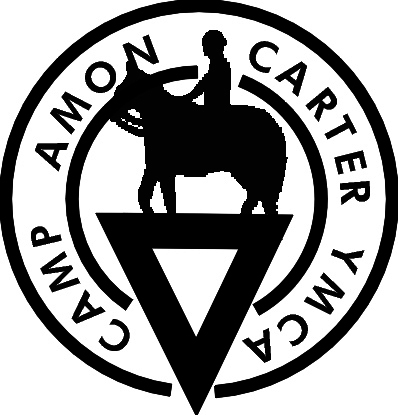 YMCA Camp Carter is happy to announce that we will be hosting an Equestrian Conference for leaders withing the nonprofit horse industry. The Conference will be February 2-4, 2016 at YMCA Camp Carter. February is a perfect time for the conference since the Fort Worth Stock Show and Rodeo are in full swing, giving conference attendees a chance to visit the FWSSR before or after the sessions.